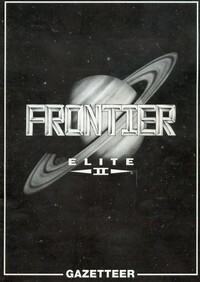 Explore some of the many and varied worlds in the Frontier Elite Universe without leaving your armchair! This is an expanded version of the original Frontier Gazetteer with pictures and more information about the star systems immortalised in the official publication. Click on any of the links to the left to bring up fascinating information on these systems including the original reports by the explorers themselves. The distances shown on the system information screens are as measured from the Sol system.